He trained as a journalist and spent a decade writing for a number of print and online publications on both a staff and freelance basis. As a perennial early adopter, a permanent move into digital marketing was inevitable – it came when he moved to Cornwall in 2009 and gained experience at an internationally renowned digital marketing agency. 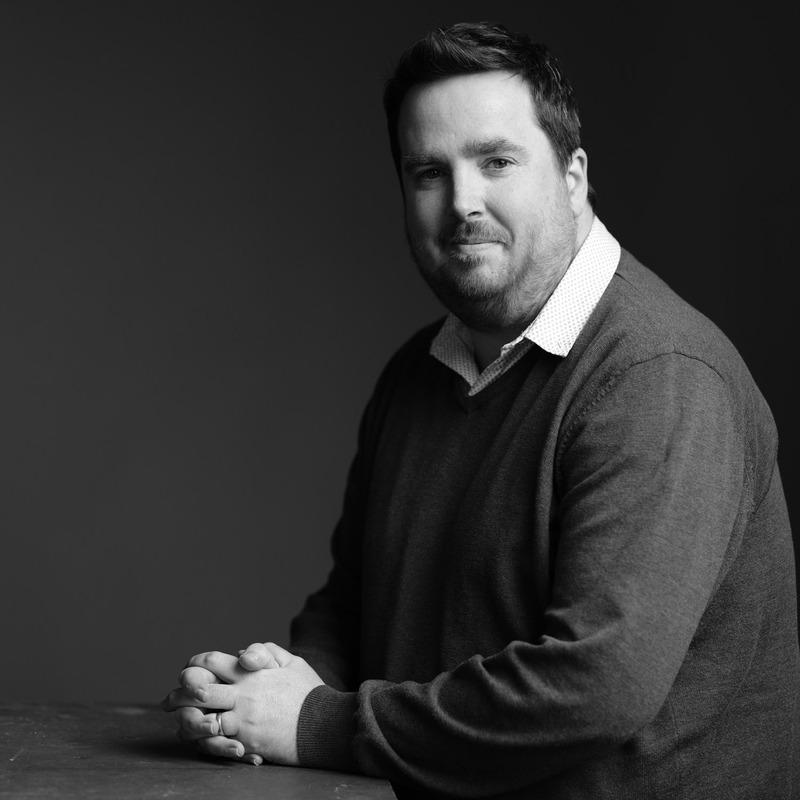 With extensive experience across content creation, search engine optimisation, social media marketing and beyond, Tom is always on the lookout for the next big marketing trend.